University is a great time to learn some life skills and your accommodation needs are a great place to start. 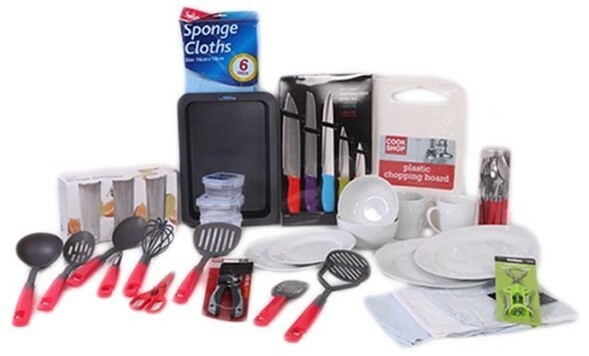 Check out our essential kitchen and bedroom bundles to cater for all your needs. 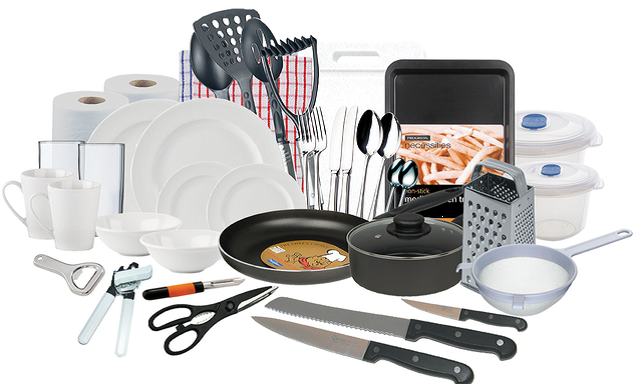 If you need it in the kitchen...its included in this 43 piece bundle!